Every home should have multiple flash lights. When the lights go out, navigating through your home for a flashlight can create an unsafe living environment. We carry a variety of flash lights, including rechargeable flash lights, pocket LED flash lights, motion sensor flash lights, and more! 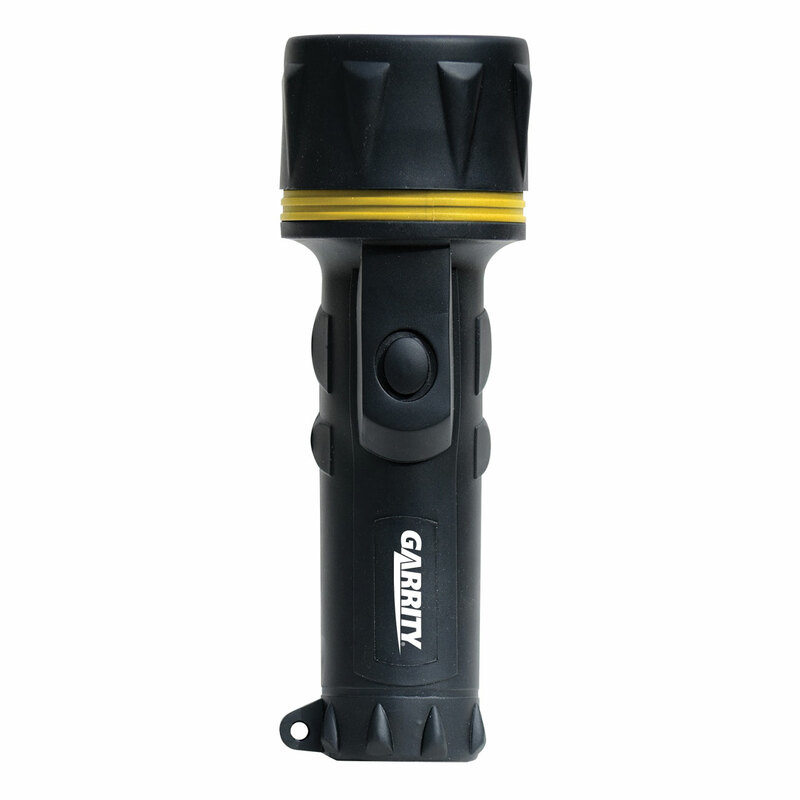 Don't be left in the dark, browse our selection of flash lights today.